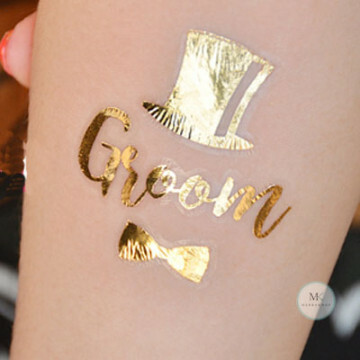 Make sure the Bachelor party is the best possible with these amazing high quality gold temporary tattoos! 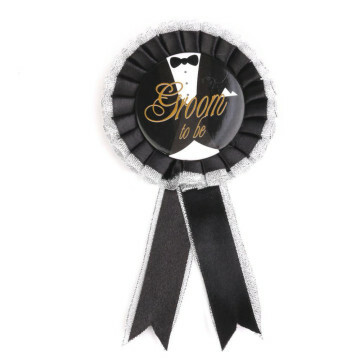 Definitely a good idea to make the groom stand out with this Groom to be rosette badge out on the stag night! 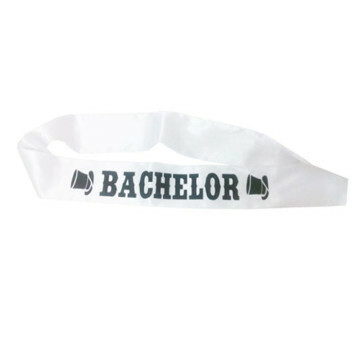 This stag night sash help you keep tags on the groom to be throughout the night, it will also make him easy prey for all the female predators. So sit back, relax and let nature take its course on this fun fuelled stag night! 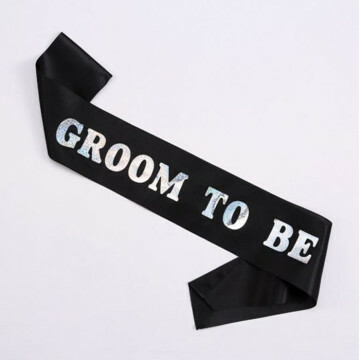 The groom to be sash is a great stag night costume accessory which easily identifies the main man on his big night out. With your target identified there will be no escaping from all the humiliating and ridiculous dares you have planned! 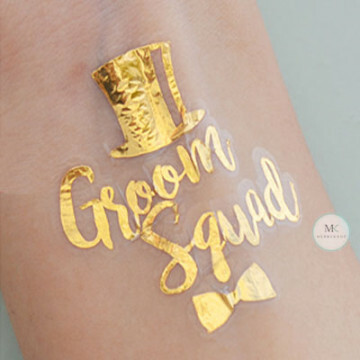 A must have for any groom to be!